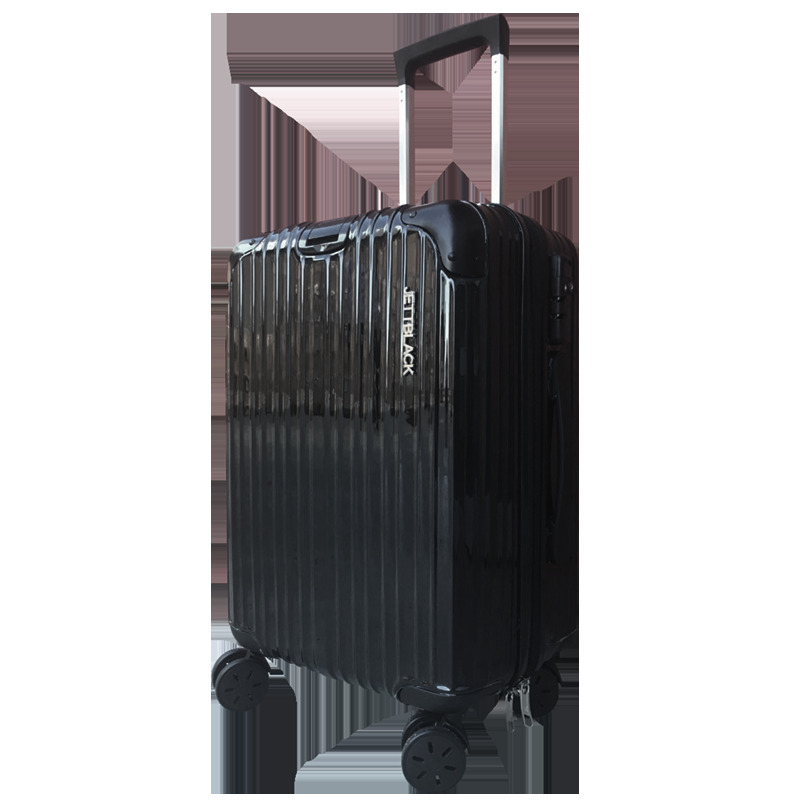 The Boss Black series was designed for business and pleasure. 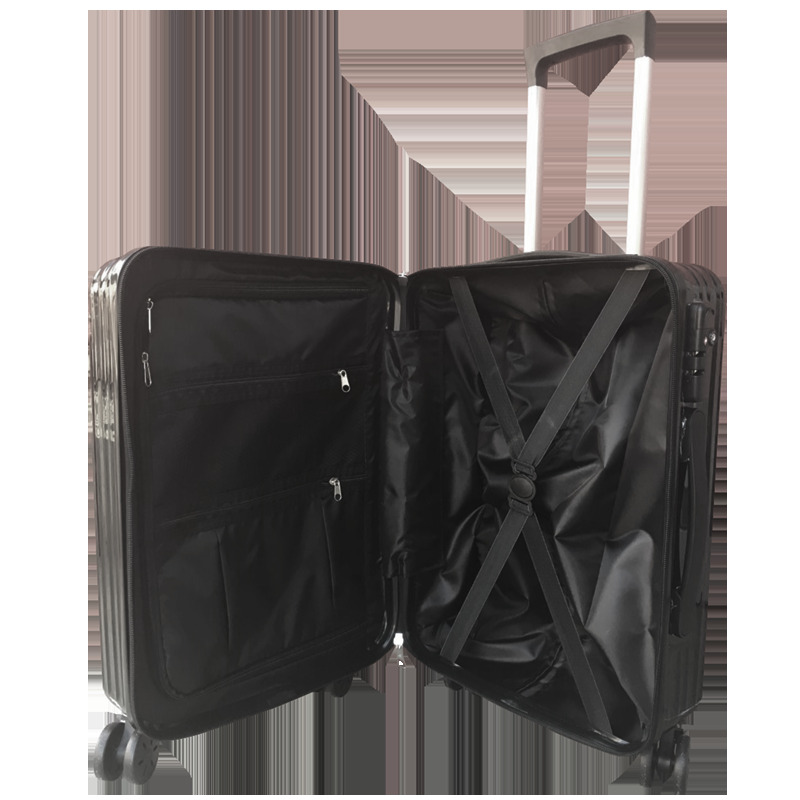 Jet off with this polished black carry-on luggage case ideal for on board travel for your next business trip, trade show convention or weekend escape. 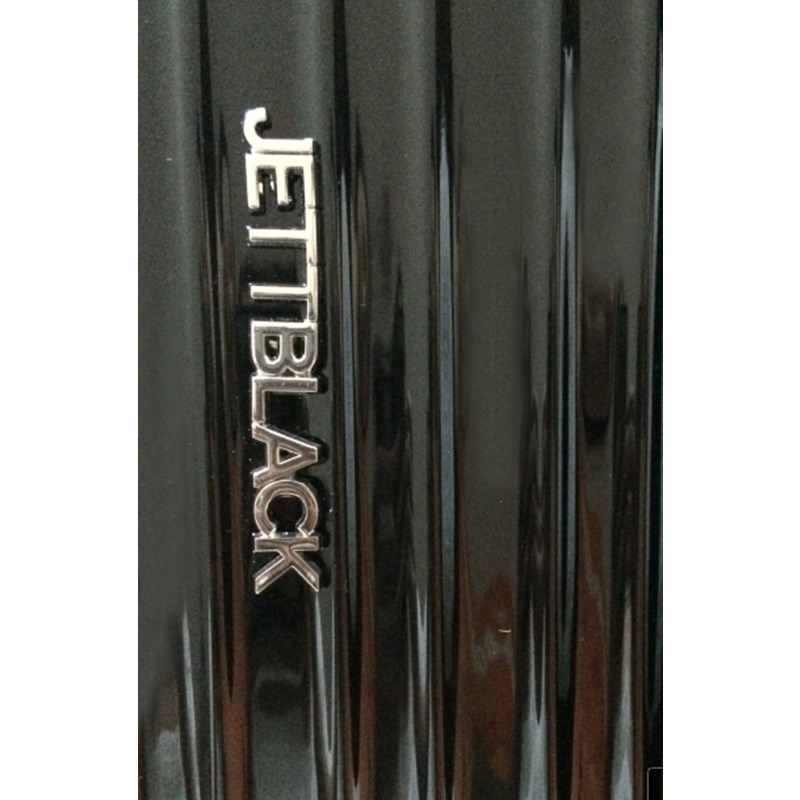 The stunning vertical design is simple yet eye catching making it a Jett Black best seller. 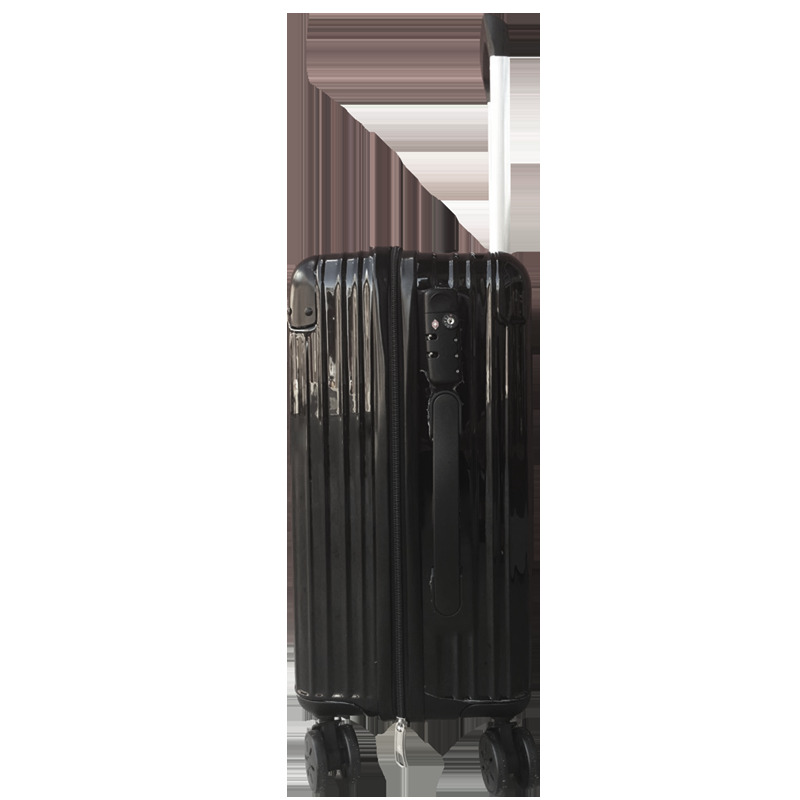 Cleverly constructed to maximise capacity while still fitting snugly in the overhead compartment, the Boss Black international carry-on is the ideal suitcase for your upcoming flights, whether you're headed to San Francisco, Toronto or Singapore the Boss Black is spacious, light, durable and made from polycarbonate material strong enough to make trip after trip. 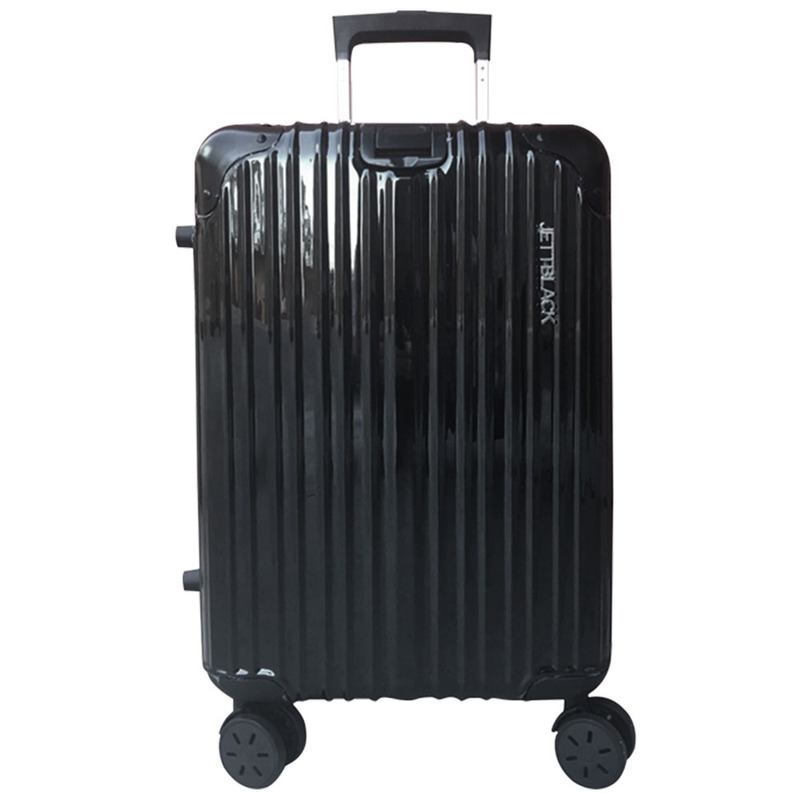 At MyWardrobe it is our top priority to provide customers with a secure and enjoyable shopping experience. 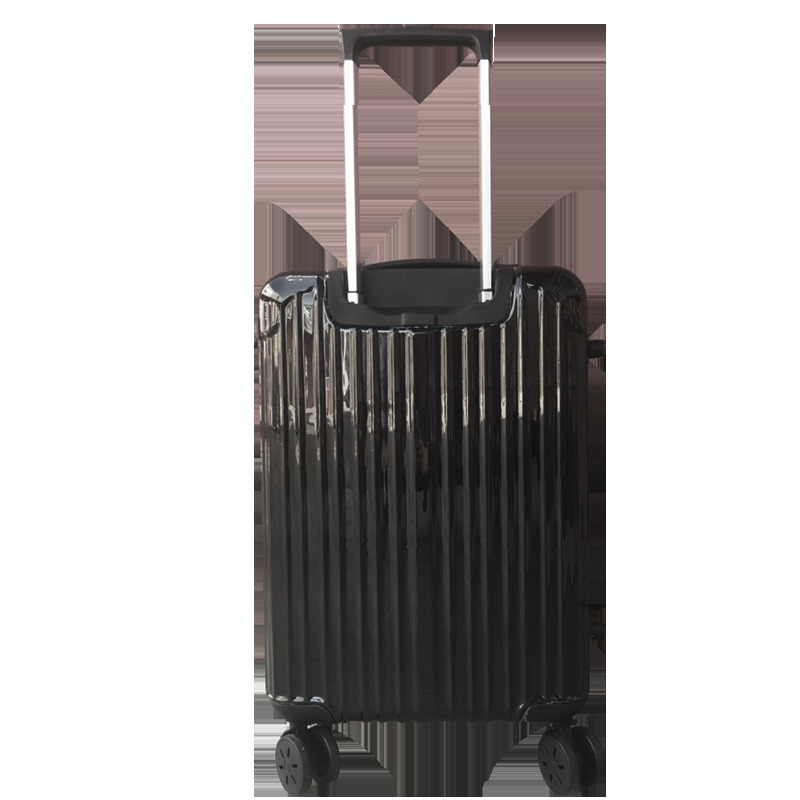 If there are any problems with your purchase please do not hesitate to contact us and our friendly Customer Support Team will assist you promptly. This product includes a 12 month warranty.